Once a year is probably a good time to try something different. 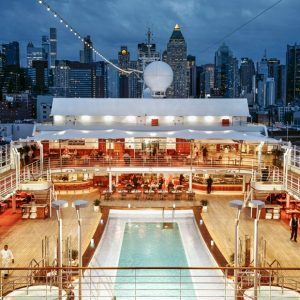 Why not experience five-star luxury at sea with Silversea on a cruise. 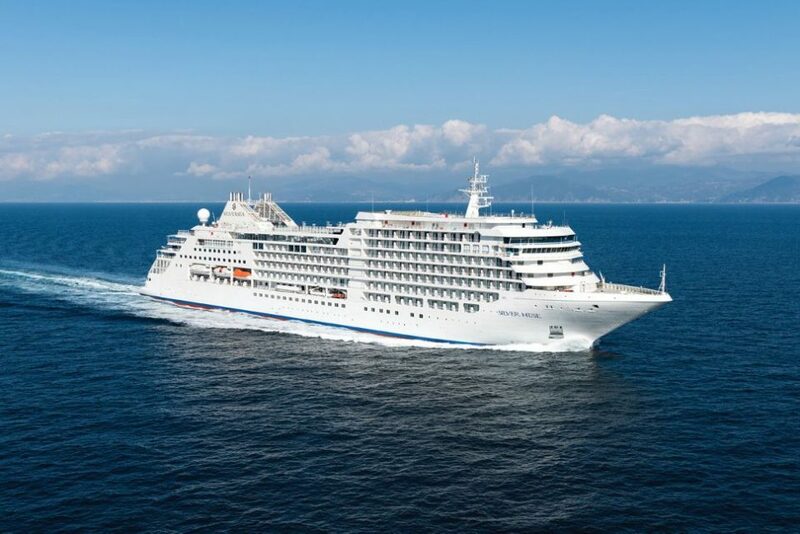 Some particularly exciting cruise experiences are to Alaska and the Mediterranean, the latter on board the latest addition to the Fleet, the Silver Muse. Delivered in spring of 2017, the new ultra-luxury ship was built by Fincantieri and at 40,700 grt accommodates 596 guests. Representing an exciting evolution of Silver Spirit, Silver Muse redefines ultra-luxury ocean travel – enhancing the small-ship intimacy and spacious all-suite accommodations that are the hallmarks of the Silversea experience. The addition of Silver Muse expands Silversea’s fleet to nine ships, and once again significantly raises the bar in the ultra-luxury cruise market with a wealth of enhancements to the onboard experience, while satisfying the uncompromising requirements for comfort, service, and quality of the world’s most discerning travelers. The Silver Muse, has eight restaurants of which the pinnacle dining experience is La Dame. La Dame features a bespoke menu by top chefs, and is the highest expression of excellence of French dining on the five-star Silversea cruise line. The ambience is that of chic contemporary style combining a bespoke French dining menu with white glove service and a voluminous wine cellar. The gourmet restaurant is unsurpassed in their belief in standards of hospitality, personalized service and outstanding cuisine.